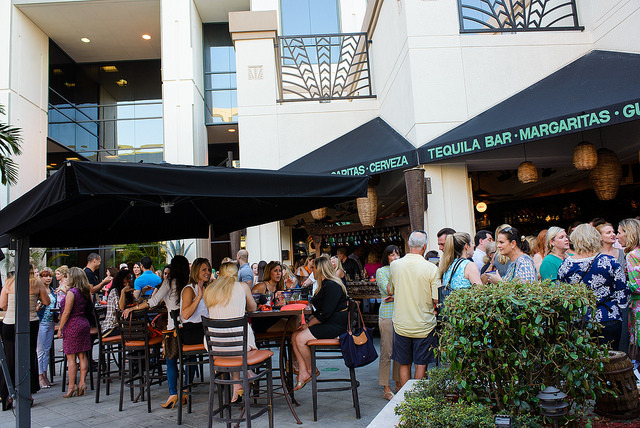 “Raise the Bar” with us on Thursday, April 25th from 6:00 to 8:00 pm! 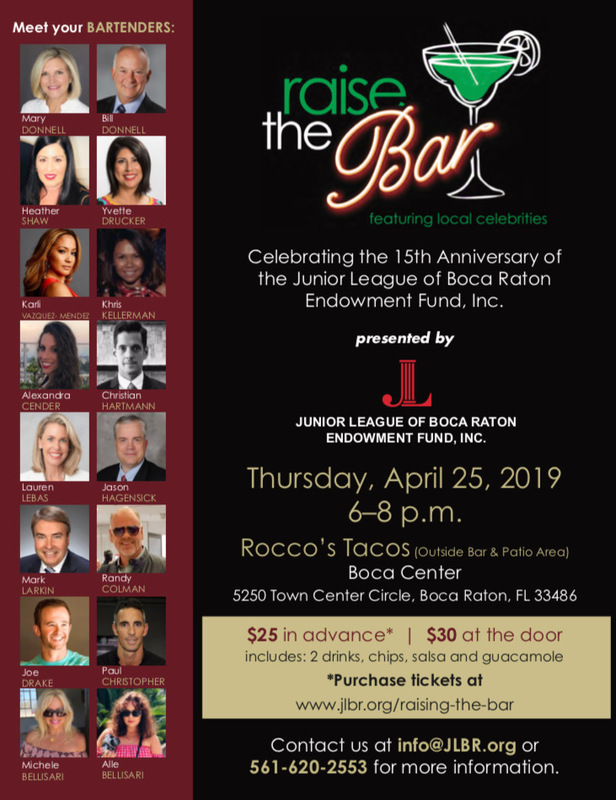 Your efforts will help the Junior League of Boca Raton raise funds for our endowment – and we all know “there is no place like home.” The JLBR Endowment takes care of our Junior League home and provides training for volunteers in our local community. JLBR’s Endowment allows all funding the League raises to go directly to our projects, instead of funding general operating expenses. A huge thank you to our community bartenders! We can’t wait to see what you serve up!